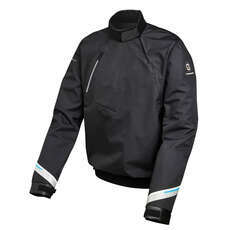 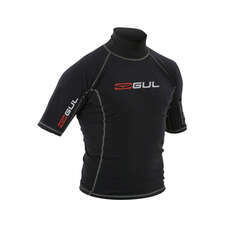 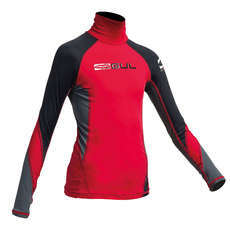 Keeping your children warm during the winter sailing season is key. 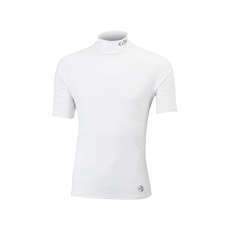 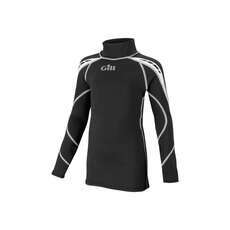 There are many components and water sports clothing to keep your child warm but how about children’s rash guards and vests. 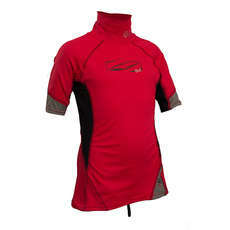 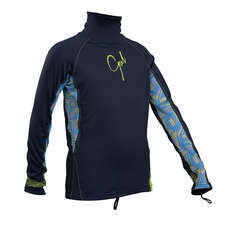 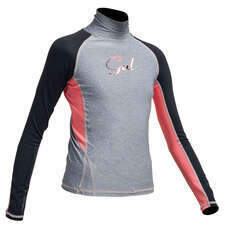 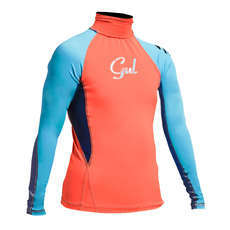 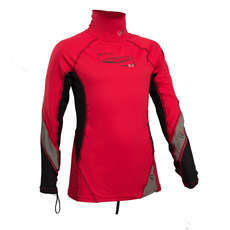 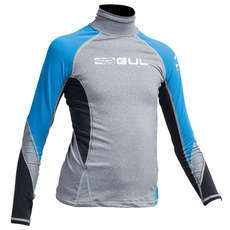 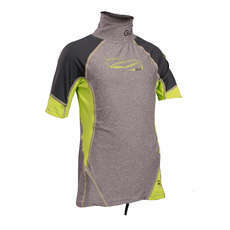 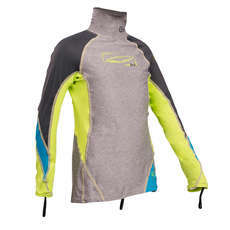 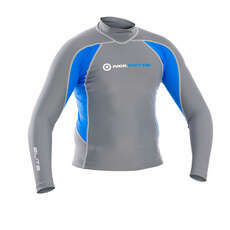 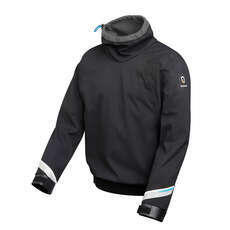 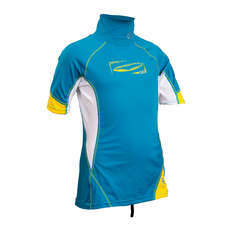 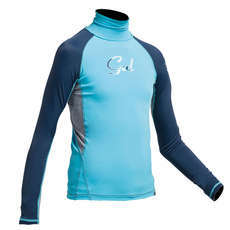 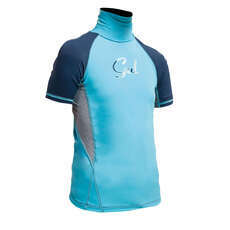 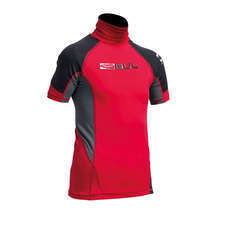 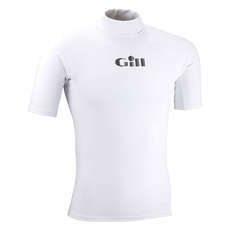 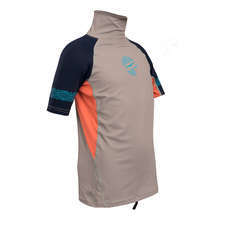 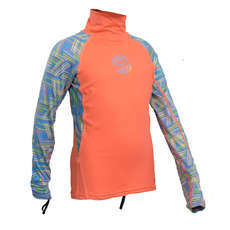 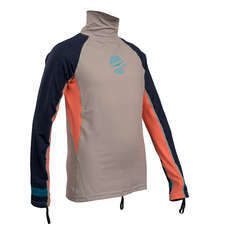 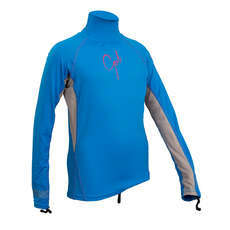 Many of our kids rash guards and vests here at Coast Water Sports offer a thermal protection and in many cases are lined with internal fleece. 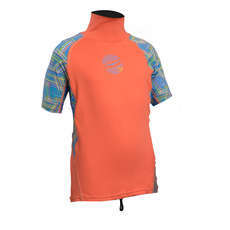 Our vests are also quick drying meaning once your child is wet it won’t be long until they are warm and dry again.